As I promised in my last giveaway that I’ll be organizing more giveaways on my blog. 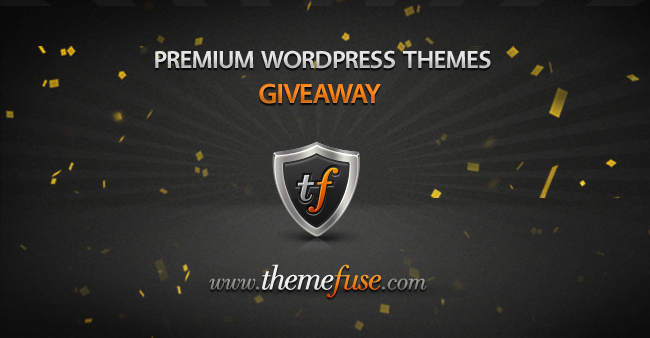 So today, I’m happy to introduce a Premium WordPress Themes giveaway by Elegant Themes. 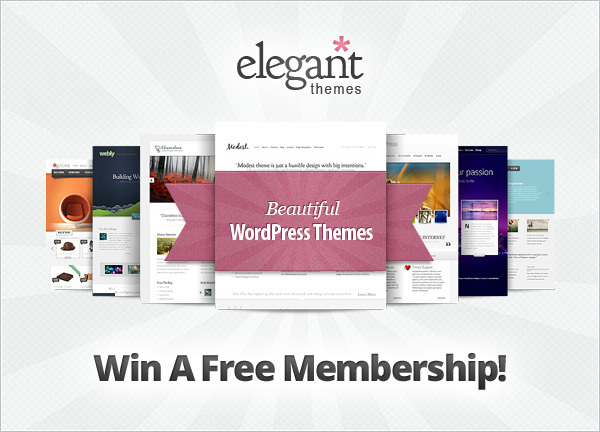 Elegant Themes is offering 3 Developer Subscription worth $89 each for our readers. Elegant Themes is one of the best premium WordPress theme provider in WordPress industry. 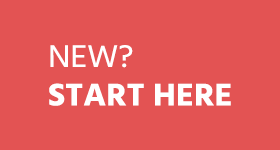 They are providing high quality WordPress themes with best customer support. Elegant Themes have a collection of themes. For $39 you will get access to 80+ themes & support for 12 months, Which is really good! Like and Follow Elegant Themes on Facebook and Twitter. UPDATE: Winners will get email from us very soon. 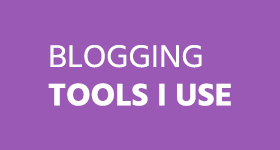 I really need this for my blogs. Hope to win. best of luck to other members too! Finger crossed. Thanks for the opportunity. Wow, I am in. My favorite Elegant Themes. I love to have it. Thanks a lot for the Giveaway Ammar!! 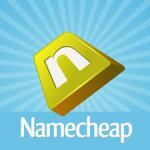 Awesome giveaway Ammar, would love to win one of the 3 accounts. I would like to win this cause I am using a free theme right now. 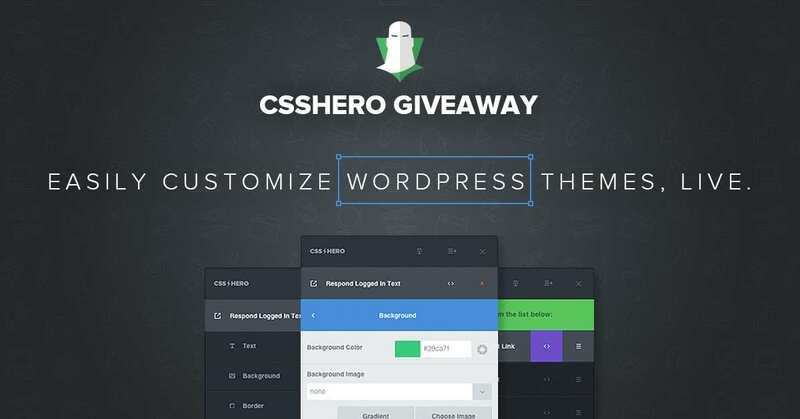 I really hope that i win this giveaway as I really need a premium theme on my new wordpress blog and elegant themes is a great option! It is to late for me! I just purchased my Elegantthemes subscription two weeks ago. That is awesome that you are giving this out though! Great. I would love to have this theme. This is why I am participating in this contest. Participated,Never used any elegant theme will like to use them.Hope to win the giveaway. Would love to use wide collection of Elegant themes. Hope I win. Wow! this is one the awesome give away. I would definitely participate. Hi Ammar, Cool Giveaway bro!! Elegant Themes are really Nice and i want to win a Free Membership Just Entered the Giveaway….Thanks a lot for the Giveaway!! Hey, Nice giveaway! love to win that free membership. Another great giveaway, thanks Ammar. I hope i’ll win this time. My favorite one is “Flexible”. I participated last giveaway to win the SEO pluagin but I fate!!!!! Hi Ammar, Cool Giveaway bro!! Elegant Themes are really Nice and i want to win a Free Membership ;) Just Entered the Giveaway….Thanks a lot for the Giveaway!! 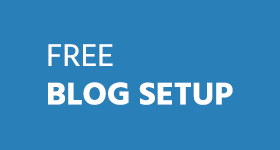 Elegent themes are one of the most professional themes. Definitely love to have this ! 1. Don’t miss a single step mentioned above, otherwise you will regret later. Most important: Just participation is not enough, show your love, share giveaway, participate in conversations in comments, ask your friends to participate in (if they win, they can give prize to you ;) ) and then you will definitely win. Very amazing surprise and giveaway Ammar. Thank you for hosting a worthy giveaway once again. Newbies will like it most. I’m going to participate now. All the best to all contestants and Thank you once again Ammar.